In 1925, Lincoln Wheat Penny production surged. 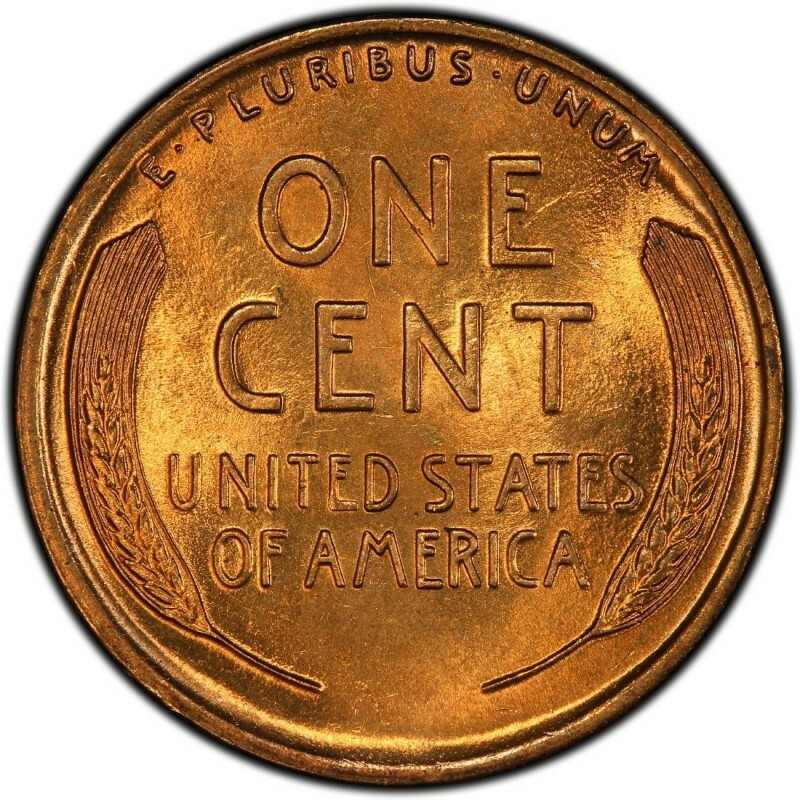 Mintages finally crept back above 100 million, meaning that the various date-and-mintmark combination varieties in 1925 are relatively inexpensive across the board. This is great news for coin collectors who are on a budget and hoping to quickly fill some holes in their Lincoln Penny albums or folders. In fact, all of the three 1925 date-and-mintmark combination varieties – the 1925 (Philadelphia), 1925-D (Denver), and 1925-S (San Francisco) – can be had for under $1 in moderately to lightly circulated grades. 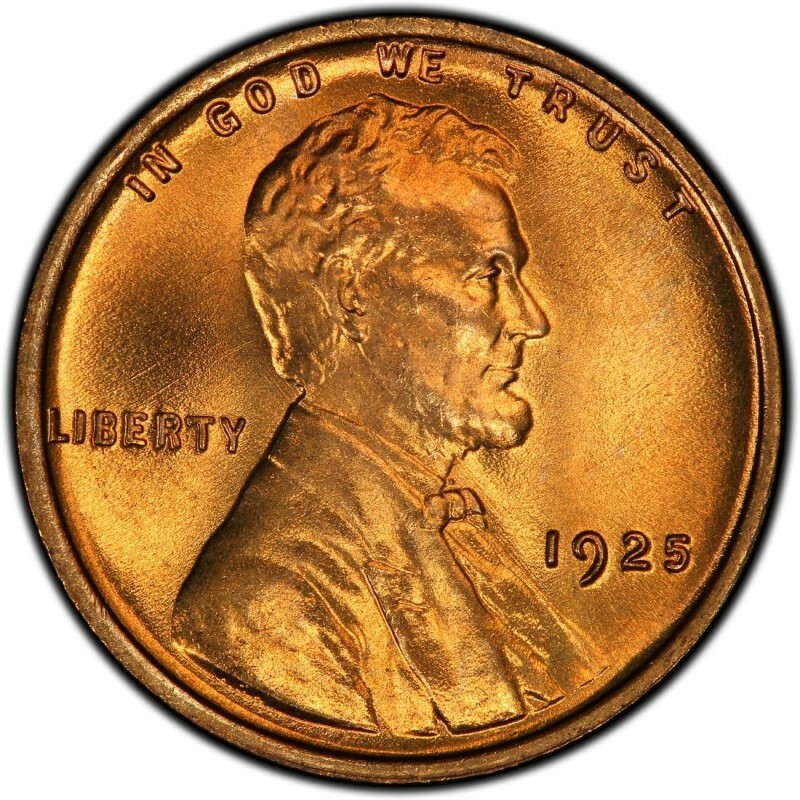 Those low prices probably come as no surprise to you upon finding out that the 1925 Lincoln Cent originally numbered 139,949,000; the Denver and San Francisco Mints posted smaller, but still impressive figures of 22,580,000 and 26,380,000, respectively. So, is there any challenge to collecting 1925 Lincoln Wheat Penny coins, you may ask? Why, sure – and it comes in buying the uncirculated 1925 Lincoln Cents, of which there are plenty, but not always in the greatest of condition. As copper coins go, pre-1934 Lincoln Cents are notorious for discoloration, which goes somewhat in hand with the fact that they are A) so old, and B) were not always stored properly – in sulfurous paper rolls, oftentimes. So, be choosy, as you will be paying $150 or more for a branch-Mint example of an uncirculated 1925 Lincoln Penny.